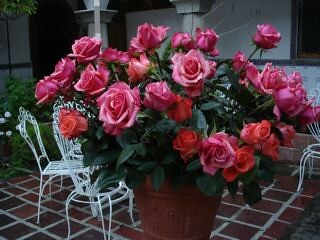 Ecuador valentine roses can be ordered now for delivery on either Tuesday or Wednesday February 10 or February 11, 2009. The roses cost more this season so our normal offer of 50 fresh cut roses for $59 is suspended until after Valentine’s Day. During this time the rose farms are so busy they cannot give a choice of color except…you can request that half the roses are red for a $20 premium. The first saves $150. We provide a service called Ecuador Living to assist those with a genuine and immediate interest in Ecuador. This service shares our continual research and experiences in global business, living and investing in Ecuador plus our contacts. We feel the service is a bargain at $119 a year. If you subscribe for two years, I’ll reduce the price from $238 to $159 and also send you 50 fresh cut, premium roses FREE. This is a $150 savings! Subscribe to two years of Ecuador Living. Save $79 plus receive 50 roses free…a total savings of $150. 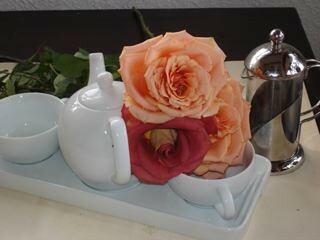 If you already subscribe to Ecuador Living, order the roses in this offer and we’ll extend your subscription two years. 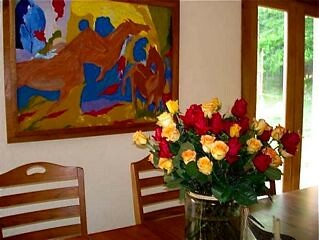 If you do not have a great interest in Ecuador but just want these incredible, fresh roses. 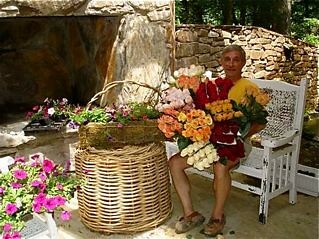 Simply buy them for $71 for 50 fresh cut roses including delivery by Fedex. This is not a deal that helps my pocketbook. We are paying $51 ($71 for half red roses) to deliver these roses to you. We donate $20 to the charity. We pay my credit card discount. At the $71 price ($91 for half red), I lose two or three dollars for each 50 roses shipped. That’s okay…the cause is worthy. Merri and I will share the joy of the gifts you help make…for the poor in Ecuador. 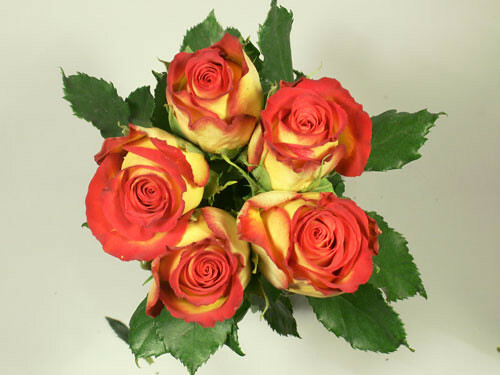 Order 50 fresh cut assorted color Ecuador roses for $71 ($20 is donated to LOTS) to be delivered February 10, or February 11, 2009 . 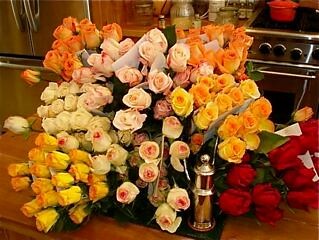 Order 25 fresh cut assorted color and 25 red Ecuador roses for $91 ($20 is donated to LOTS) delivered February 10, or February 11, 2009. If you wish delivery February 11, please indicate in the comments section. Otherwise delivery will be February 10. This offer expires Wednesday, February 4, 2009 at noon. Right now we are in Ecuador and are listening to a few proposals from different villages on their needs. These are the poorest communities that surround us. We will be reporting back in on these projects and are very excited over everyone’s participation to make these projects happen. We decided to make a special offer for Valentine’s Day. Here it is. Open them. 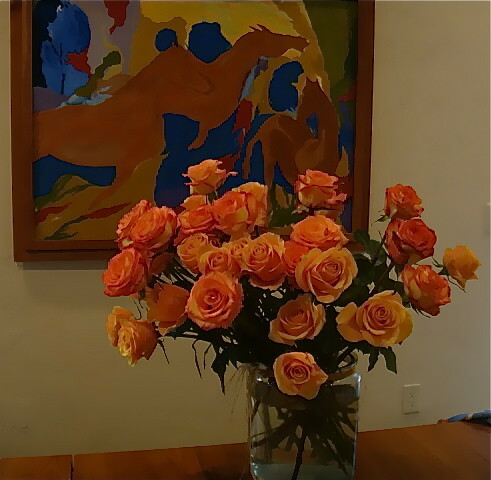 If you are not satisfied that these are truly remarkable roses, give them back to the Fedex driver and let us know. We’ll give you a full refund. To assure the refund you must inspect the flowers with Fedex when they are delivered. If you are not satisfied, they must be returned at the time of delivery. This is not a deal that helps my pocketbook. 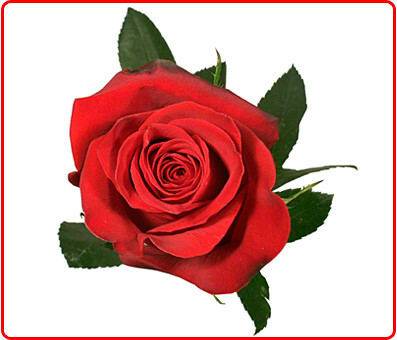 We are paying $51 ($71 for the half red roses) to deliver these roses to you. We donate $20 to the charity. We pay our own credit card discount. 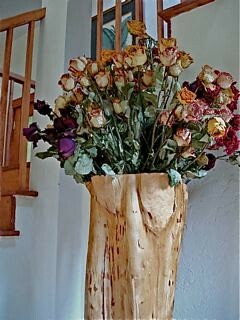 At the $71 price ($91 if half the roses are red), I lose two or three dollars for each 50 roses shipped. That’s okay…the cause is worthy. Merri and I will share the joy of the gifts you help make… gifts for the poor in Ecuador.